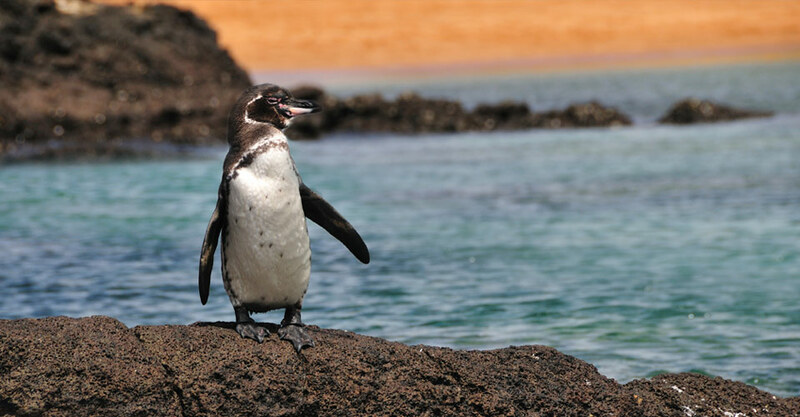 Whether you're preparing for an upcoming trip to the Galapagos, or just want to know more about this fascinating archipelago, be sure to check out these helpful resources. 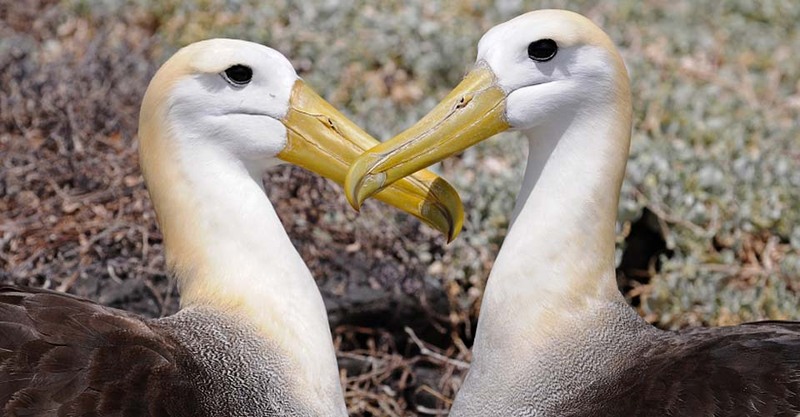 Learn about the wildlife found nowhere else on earth, browse helpful packing tips and read compelling travel stories that will inspire your sense of wonder for these unique islands. 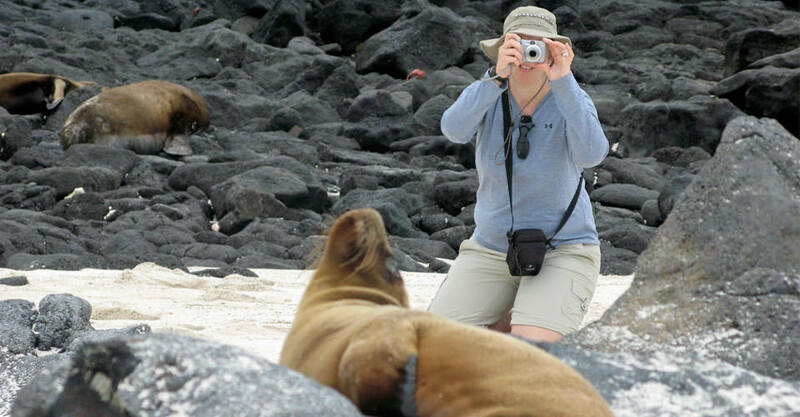 Have questions about the Galapagos? We've got answers! 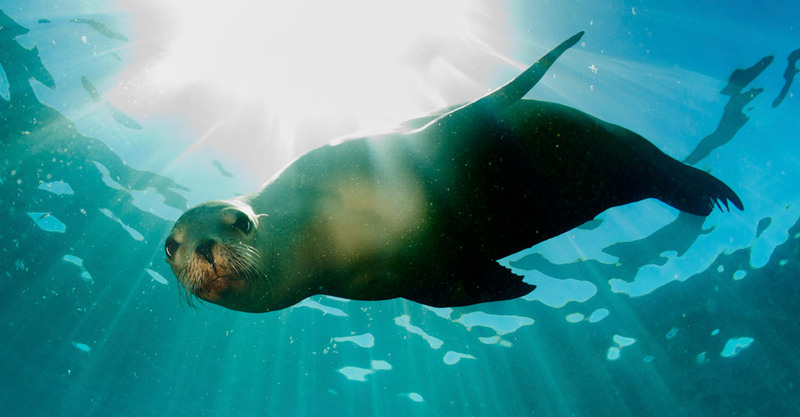 We've compiled a list of our most frequently asked questions about Galapagos wildlife, our fleet of small ships, climate, and much more. 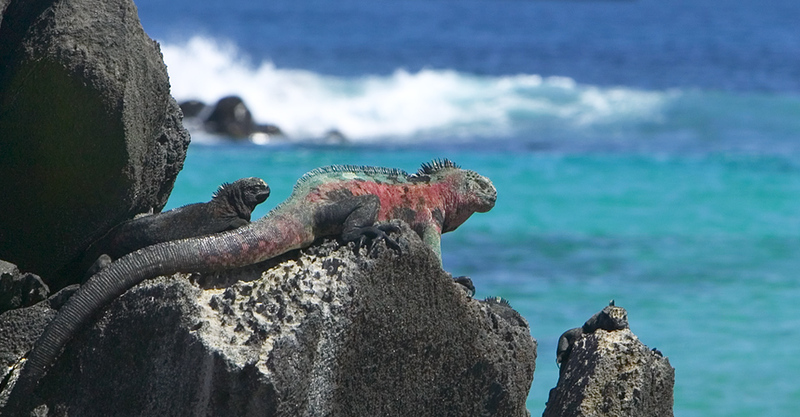 From sea lions to marine iguanas, learn about the incredible array of biodiversity you'll see on a trip to the Galapagos Islands! Check out our month-by-month guide of seasonal wildlife. 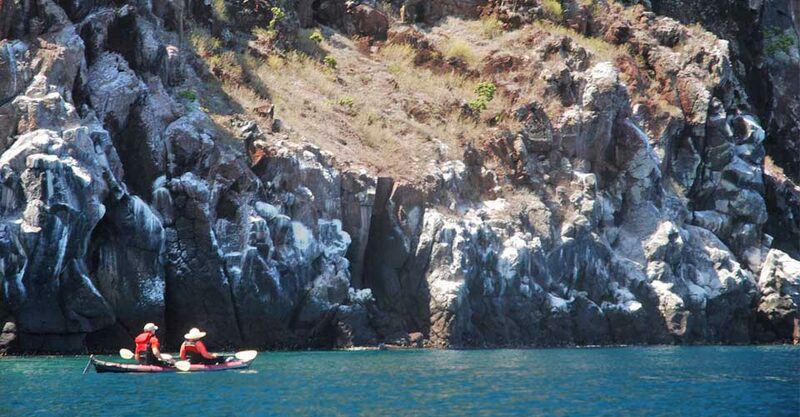 Abundant wildlife is always present in the Galapagos Islands, and special highlights are spread throughout the year. 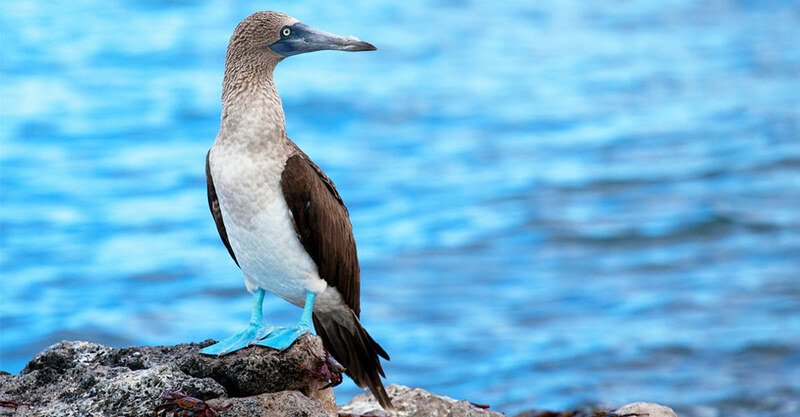 Take our Galapagos wildlife quiz below to put your knowledge to the test, then share it with your family and friends to see who knows the most about this stunning archipelago. 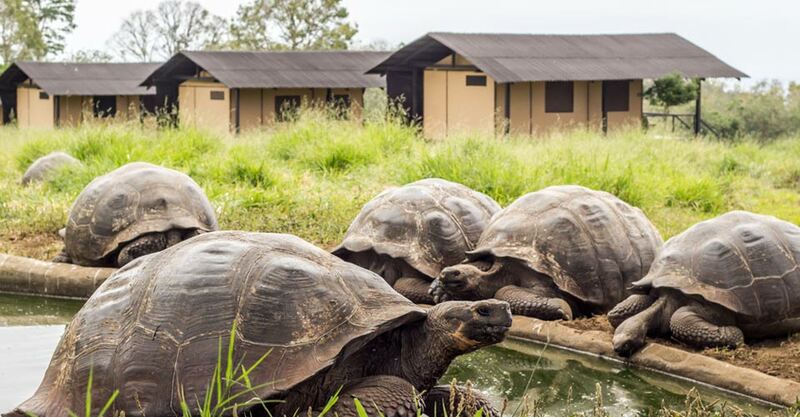 We are proud to be involved in the following initiatives throughout the Galapagos archipelago and the communities present there, as well as in parts of mainland Ecuador we visit on our adventures. Set in lush Scalesia forest and meadows with a view of the Pacific Ocean below, our rustic camp features accommodations in raised canvas tents and treehouses surrounded by wild tortoise habitat. 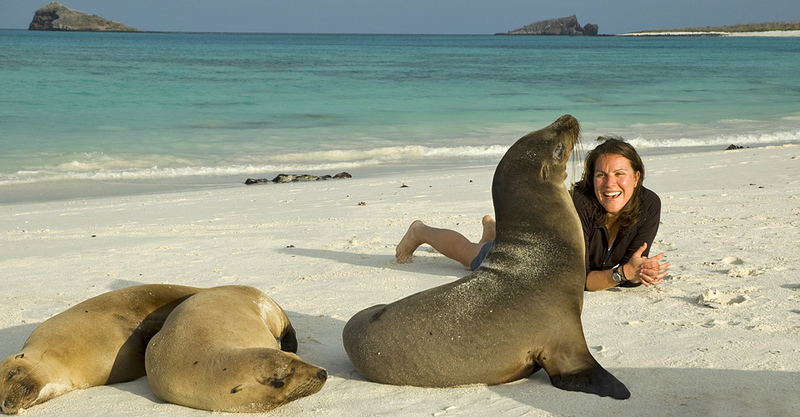 Located at the equator, the Galapagos Islands' subtropical climate make the islands an inviting year-round destination. Here is a month-by-month breakdown of temperatures and rainfall. 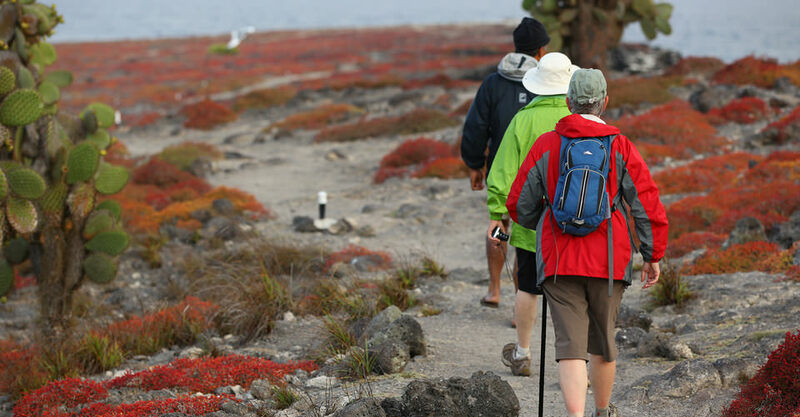 Our comprehensive packing guide covers everything you'll need for a Galapagos Islands adventure, from sun hats to sport sandals and everything in between. 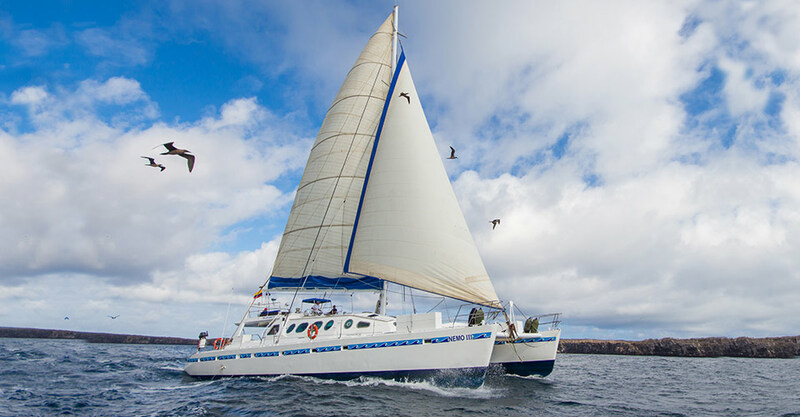 Seasickness isn't usually an issue in the Galapagos, but there are some simple and effective steps you can take to avoid it altogether.